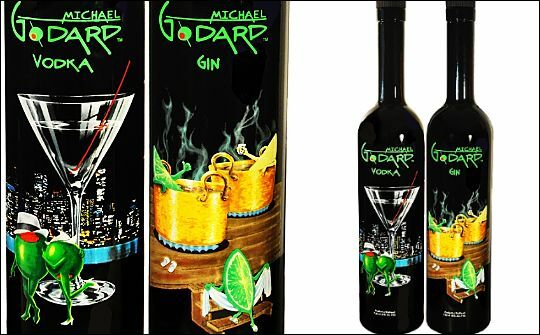 US liquor importer and sales and marketing agency, A. Hardy, has partnered with Pay Dirt Brands of Indianapolis, Indiana, in a distribution agreement for the introduction of Michael Godard vodka and gin to the country. 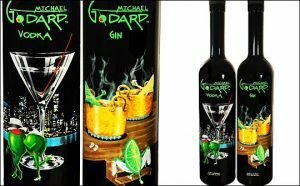 Michael Godard is a best-selling modern artist who is also known internationally for his philanthropic efforts and connections to the sports, music, and entertainment industries. vanilla beans from Madagascar, and fresh fruits including oranges, lemons, and limes. The vodka is also handmade in small batches from pure Dutch wheat that is blended with all-natural ingredients and is distilled five times.